Deck out Your Dorm With the Best DIYs! School is back in session and for those heading to University, that means making a home in a dorm. 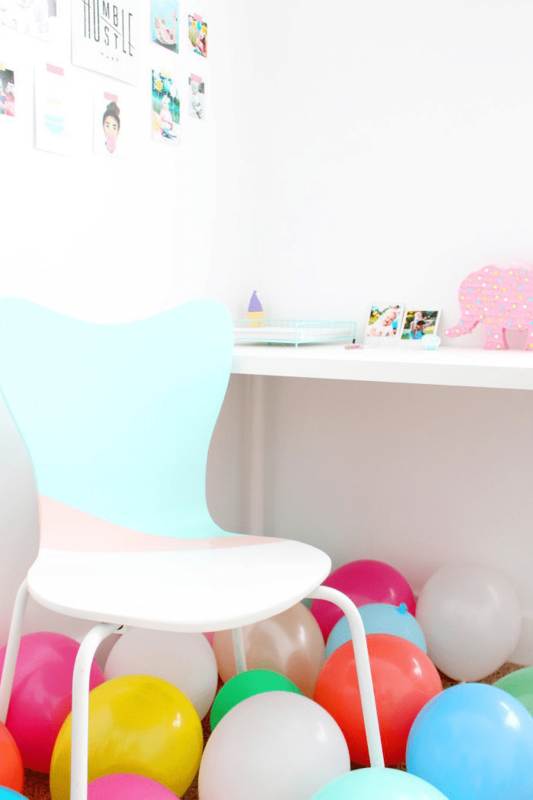 We've rounded up five of our favorite DIYs to add some personality to your new space! 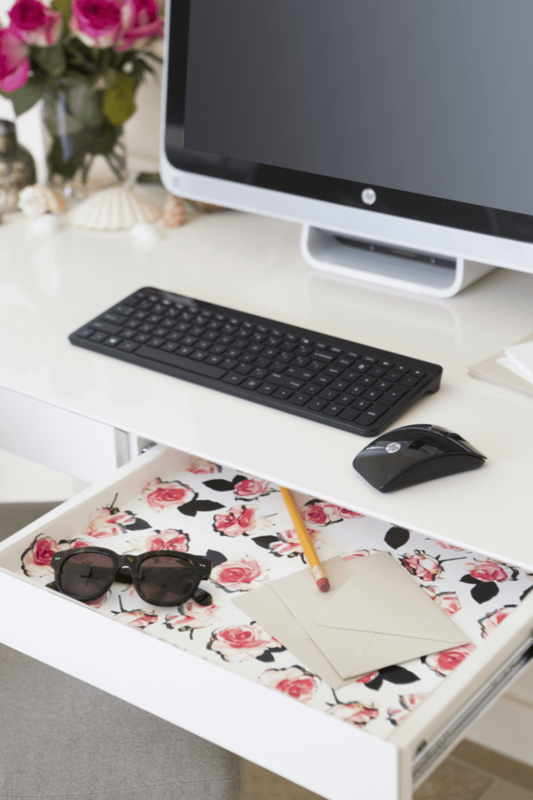 Refresh your desk with DIY drawer liners. Our Peel and Stick wallpaper is perfect for this application!! 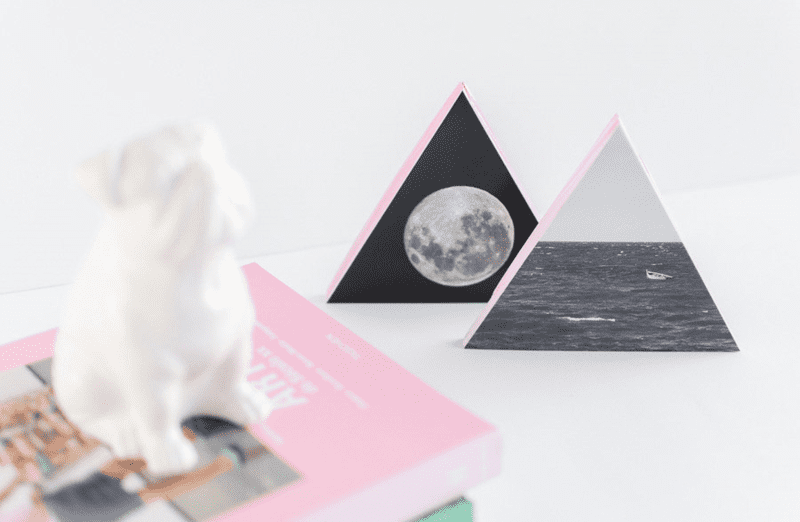 Transform photos of your favorite memories into interesting desk art with this wood photo transfer DIY by Historias de Casa! Upgrade your average desk chair to a modern color-blocked version. 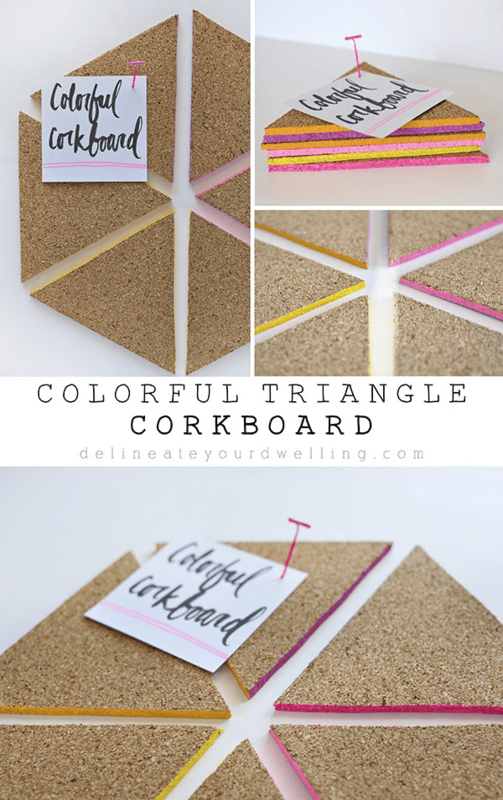 Who needs a simple cork board when you can create a colorful + geometric one? Wall art that's functional–yes please! Dorm room temperatures can be unpredictable. 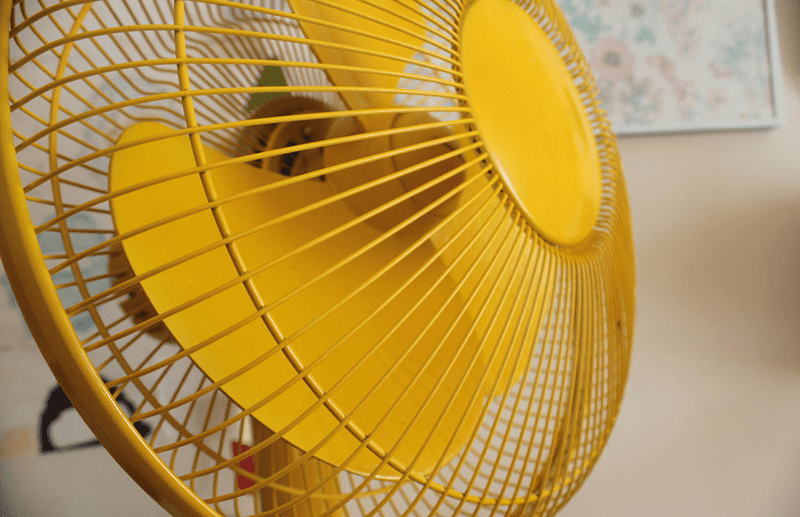 Stay cool with an updated old fan!